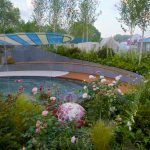 commissioned by London based Bartholomew Landscaping, teamed up with Stoke-on-Trent City Council in the premier garden Positively Stoke-on-Trent. 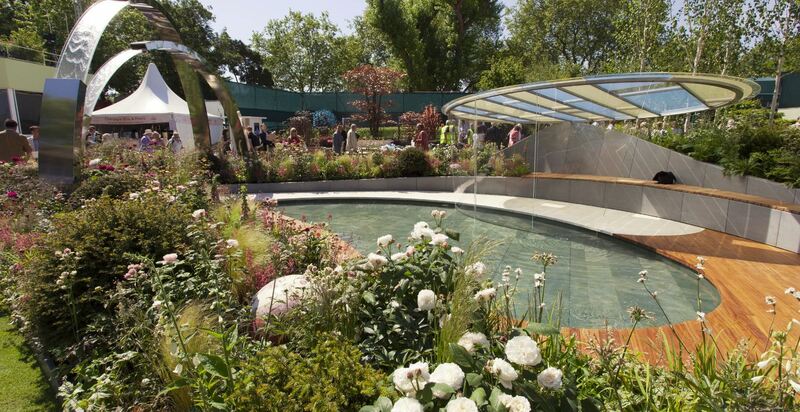 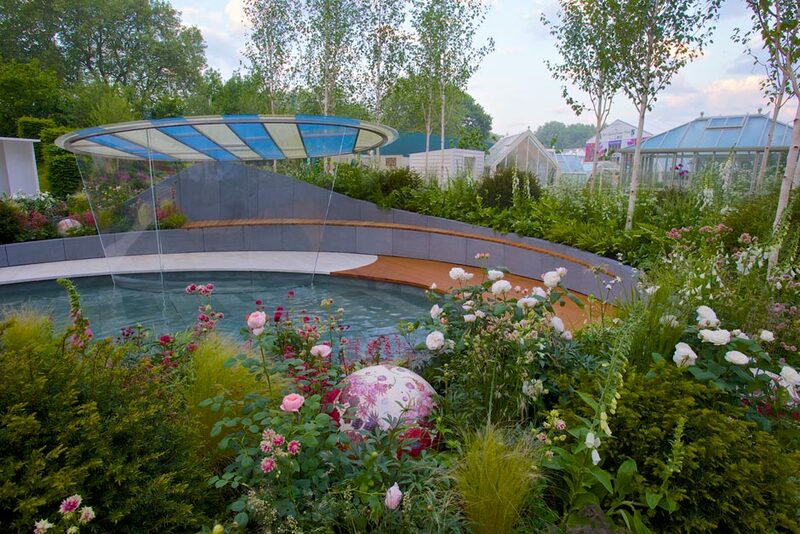 Awarded the prestigious Silver-Gilt Flora medal, the garden design, created by the City Council Team, represents a city with a new clarity of purpose and sources of energy drawing on the citys natural resources and new dynamics. 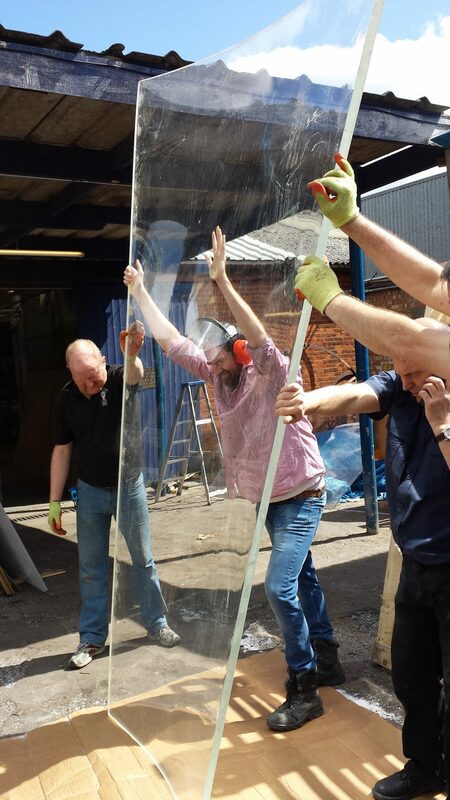 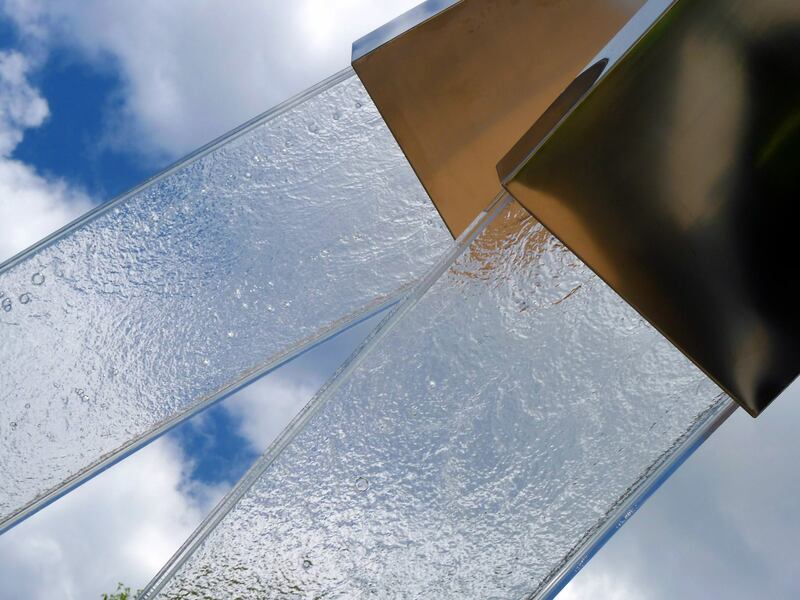 Thick clear Perspex® sheets in 12mm, 15mm and 25mm have been used to glaze the central pavilion. 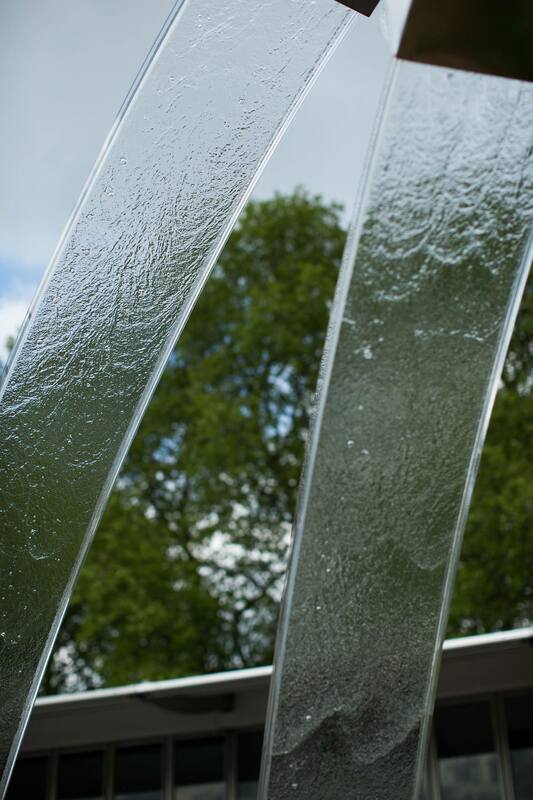 The optical clarity and light transmission of clear Perspex® reflects water, earth and air: the citys emerging sustainable energy ambitions. 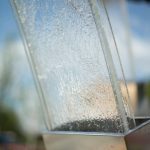 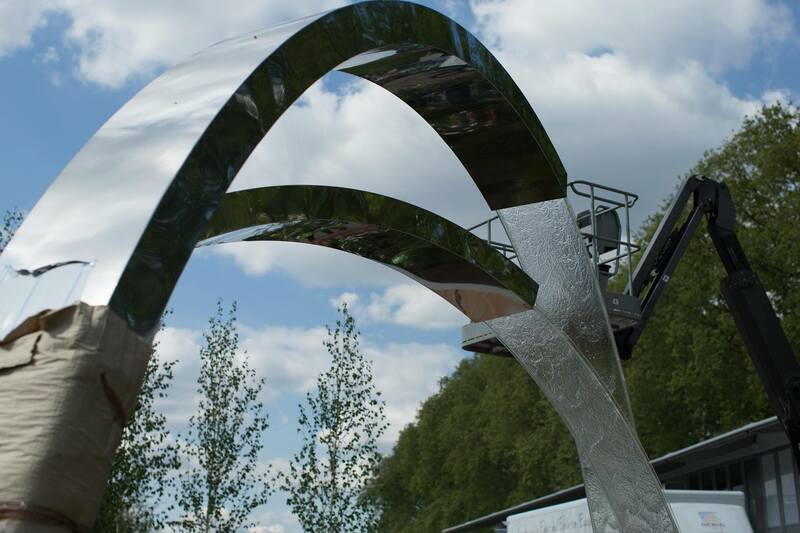 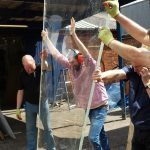 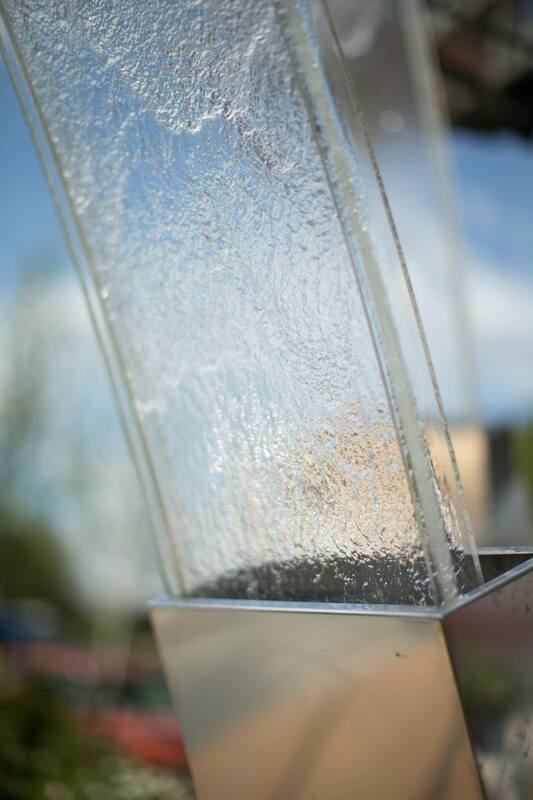 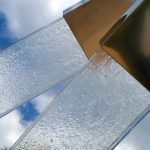 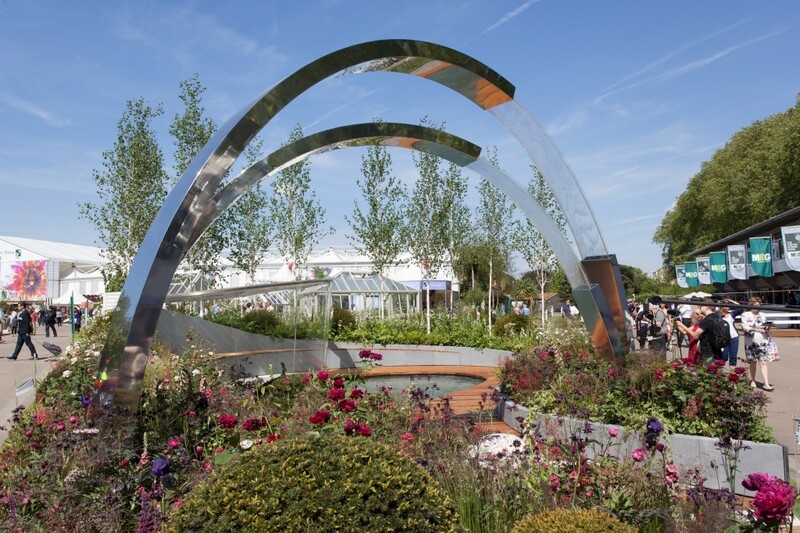 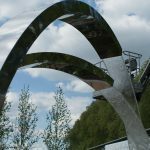 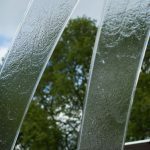 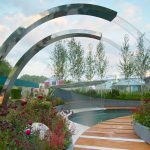 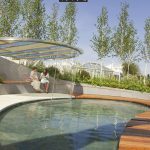 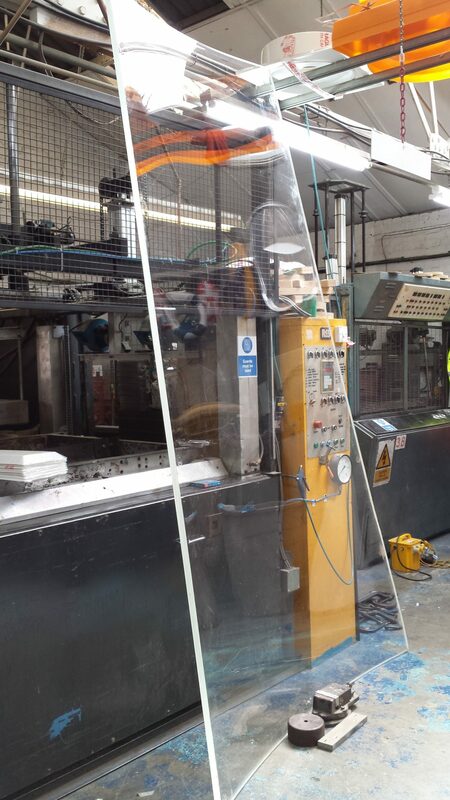 Stainless steel arches curve across the garden with more clear Perspex® acrylic bridging the arches to create a sensational water feature with water cascading through the air. 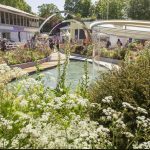 Taking 18 days to build and plant the garden, it conveys Stoke-on-Trents energy as a dynamic and creative place of opportunity for all. 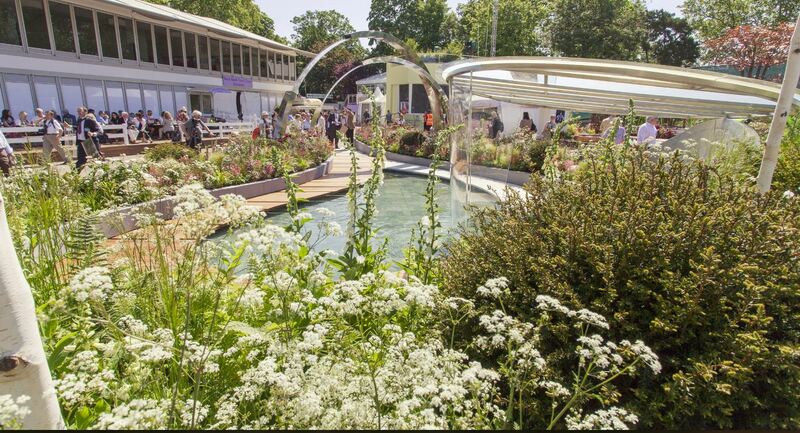 The planting is inspired by natures re-colonisation of Stoke-on-Trent, reconnecting the city to nature and a cleaner and greener future. 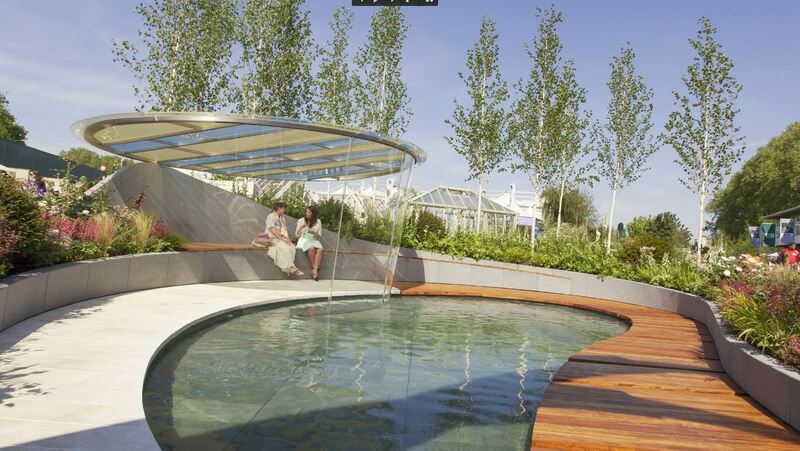 The gardens clear lines, circuits, solar panels and high-tech materials reflect the technological revolution. 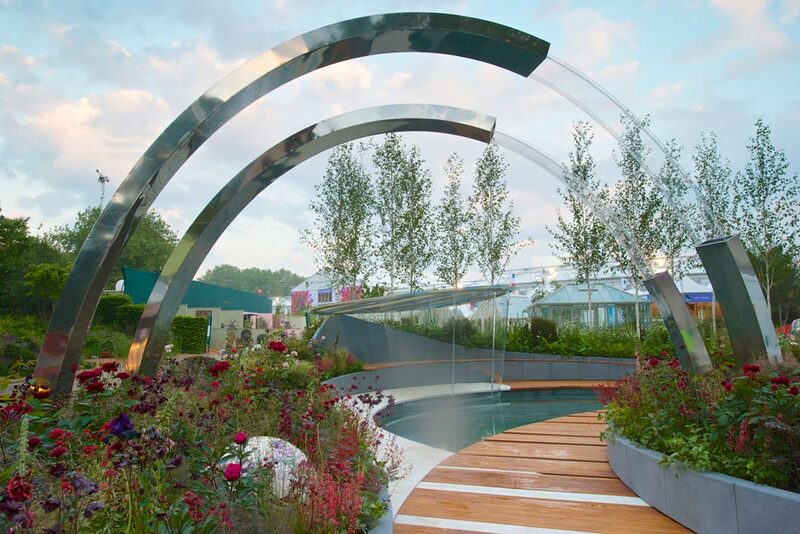 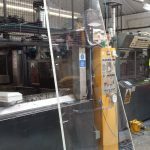 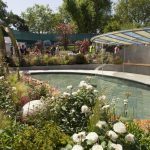 The silver gilt is the second highest accolade an exhibitor can achieve at the show and has helped to deliver the strong message that the city of Stoke is resurgent.